Just like the rest of our equipment audio quality and reliability come first. 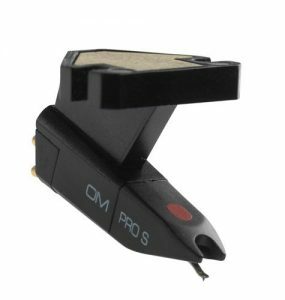 Requires Cartridges Ensure you can ground these decks with the cable provided by using a suitable pre-amp or mixer. 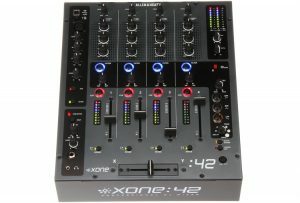 An easy to use 4 channel mixer with additional mic input. 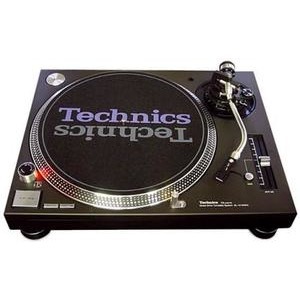 Enough features for most DJ’s yet simple enough for a beginner to use at a party. High quality analogue audio circuits. Great sounding EQ and filters. All the features most DJ’s will need. A multi purpose DJ cartridge. If you wish to order a different cartridge please call for options. We don’t stock CDJ’s at the moment as customers request various models which differ hugely in cost, but we can sub hire them for your event if you want to add them to a larger order.